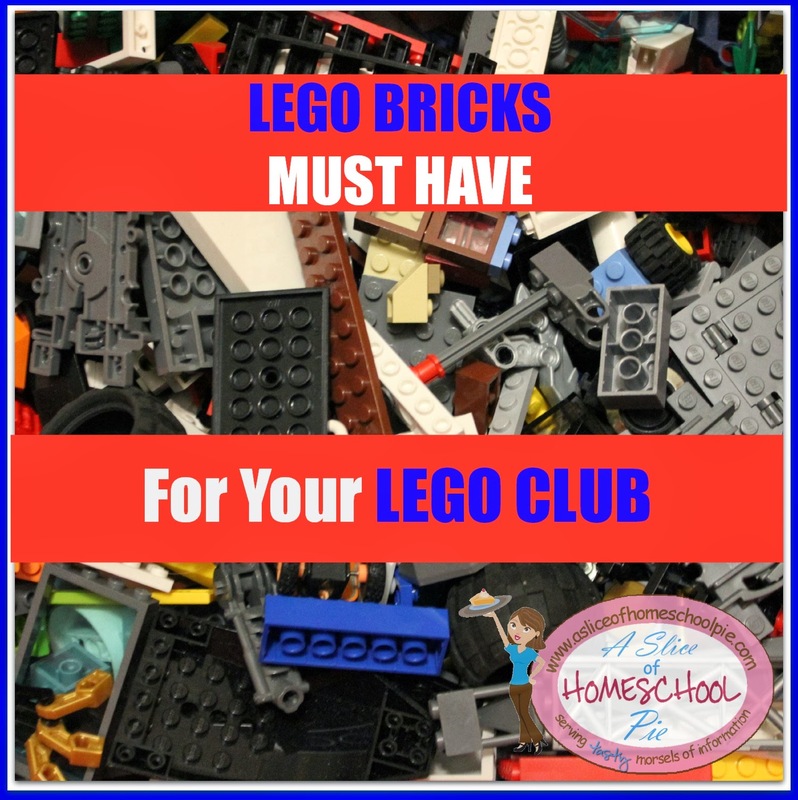 Are you thinking of starting a Lego Club? Then below are some of the Lego bricks and accessories you will want to add to your Lego collection. The amount you'll need is dependent on how many students you have. According to Amazon, a set of 884 pieces supports about 5 students. Students love building vehicles, so you'll want to add some wheels to your collection. Add some minifigures. Children love these! It really helps to have at least one Lego separator to take those tight Legos apart. There you have it. Lego sets such as these will offer your students a lot of creative, fun moments. It's good to know that Lego has already factored how many bricks can support how many kids! Yes, it makes it easier to estimate how many Legos to get.